Those who don’t have experience navigating permit requirements can find it difficult, especially with constantly changing environmental sanctions. Here at MBC, we don’t expect you to be the toxicity experts. We’ll walk you through the permit requirements, consult in best sample practices, and even go out into the field to take samples. Whether you need to know which organisms to test or how many samples to take, we’ll make sure you get what you need for your project. MBC Aquatic is a leader in toxicity testing and has supported Southern California’s water districts since 1978. MBC Aquatic offers full-service fresh water and salt water bioassays to so you can meet the permit requirements, advance your project, and continue your success. MBC offers a full suite of water-based services and is is certified by California’s Environmental Laboratory Accreditation Program (ELAP). But we’re more than a process lab. Our smaller size makes us uniquely suited to cater to our clients’ needs. Our technical expertise shines, but our client communications and quick turnaround times separate us from the rest. Read more about toxicity testing and the permitting process on our blog, “The Process Behind Permitting." We treat every project with the same urgency and attention—no matter how small. Our teams get a broad view of each and every project so they can easily answer client questions and problem-solve when desired results aren’t achieved. Through our close partnerships with subcontract labs, we’re able to take on larger projects on short notice. We hold our partners to the highest standard to ensure the same level of precision and detail, no matter where the tests are performed. These relationships also allow us to connect with labs that perform specialized testing as needed. 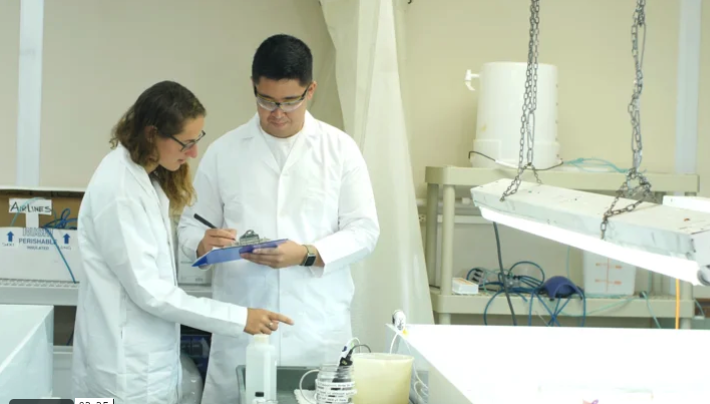 If you’re interested in learning more about our toxicity testing or other services, click here to connect.